As Research Fellow at Indraprastha Apollo Hospital New Delhi from 17th Feb 2014 to 2nd August 2015. 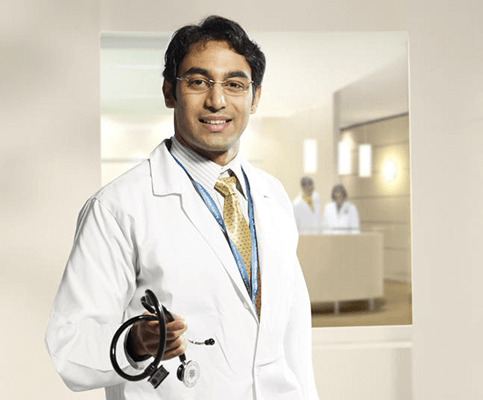 As Consultant Orthopaedics at Indraprastha Apollo Hospital New Delhi from 3rd August 2015 to present. Worked as Co-investigator since 18th Feb 2008 to 23rd Dec 2009 For Panbio/CR/0092006/CT: Efficacy and Safety of Nimesulide Extended Release Tablets in Symptomatic Treatment of Osteoarthritis Knee: A Double Blind Randomized Controlled Comparison with Placebo and Diclofenac Sustained Release Tablets"- sponsored by Clinical Research Department, Panacea. Certificate of Appreciation from Govt. Of India (Ministry Of Health and Family Welfare) for exemplary performance in rendering emergency care during Sikkim Earthquake, 2011. Locking plates in distal humerus fractures: study of 43 patients: Letter to the Editor. Jaiswal A, Tanwar YS, Habib M, Singh SP. Chin J Trauma 2013; 16(4):207-211.